John Kramer (AKA: Jigsaw) is the main villain in the SAW horror movies franchise. Jigsaw abducts people who have done bad things and places them in a hidden torture chamber with nowhere to escape. He makes his victims play deadly survival games against each other. Jigsaw’s creepy doll known as “Billy the Puppet” often appears on a TV screen delivering important messages to abducted victims. 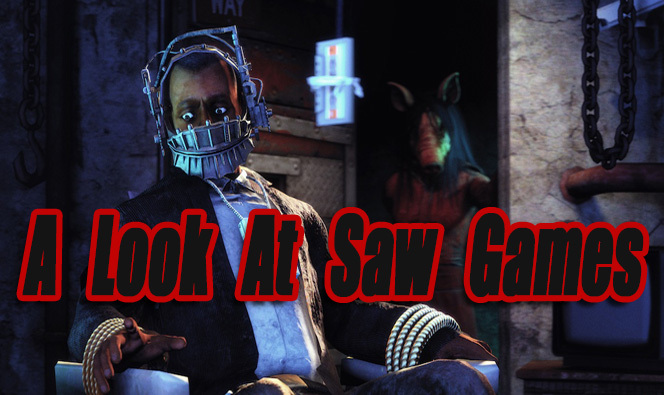 In this article I will look at all official and notable fan created Saw games released so far. 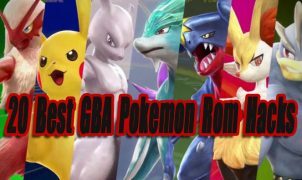 When new games are released, this article will be updated. 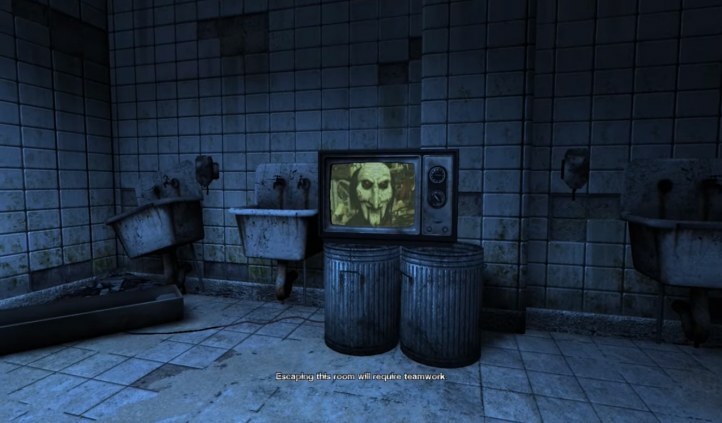 This is the first of two official Saw video games released. This is just an average game, but it’s still worth playing if you’re a fan of the films. At least it’s much better than the 2nd game. 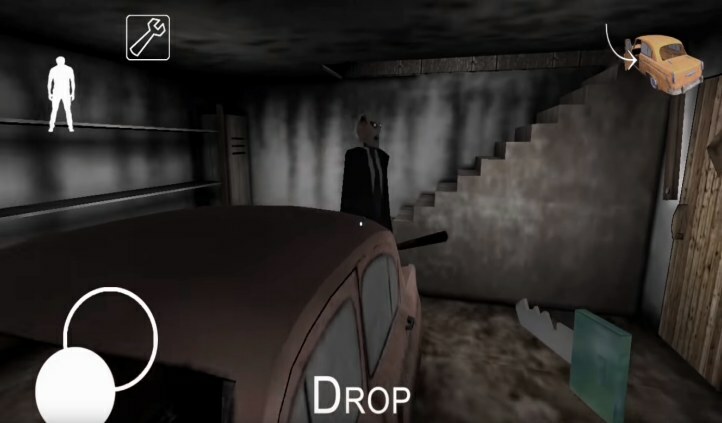 You play as detective David Tapp, who was one of the main characters in the first Saw movie. 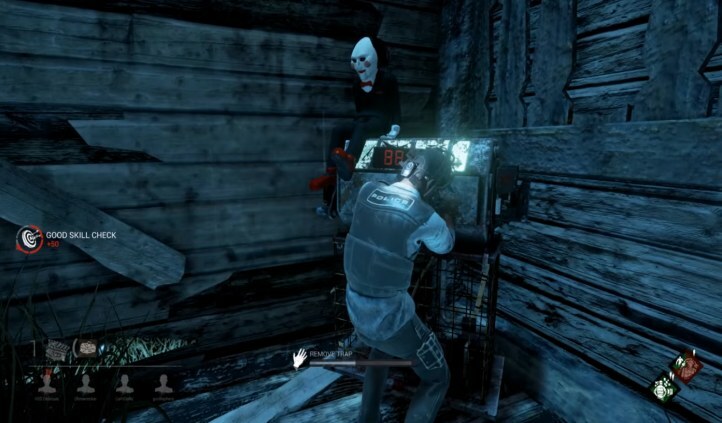 After being captured David is forced to participate in Jigsaw’s death games. You must complete a various amount of tasks that involve, killing, fighting, finding items, solving puzzles, etc. The atmosphere stays true to the Saw movies, with it’s dark tone, characters, and original voice actors from the first film. Graphically Saw looks good considering it’s an older last generation game using the Unreal 3 engine. 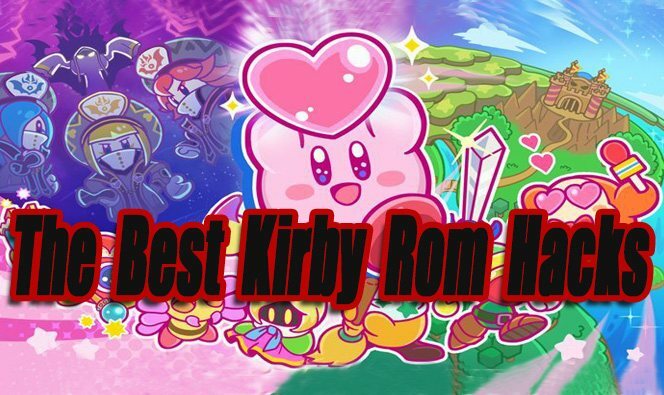 I enjoyed a lot of the intense time based puzzles, but the combat is lacking. Attacking enemies feels sluggish and off. I also thought the pacing was a little slow and boring at times. The story feels like a minimal effort and it doesn’t follow any of the movies, but it still manages to be a little interesting. Overall if you love the movies, you probably won’t be disappointed with this video game. Saw 2: Flesh & Blood is the latest official Saw game. 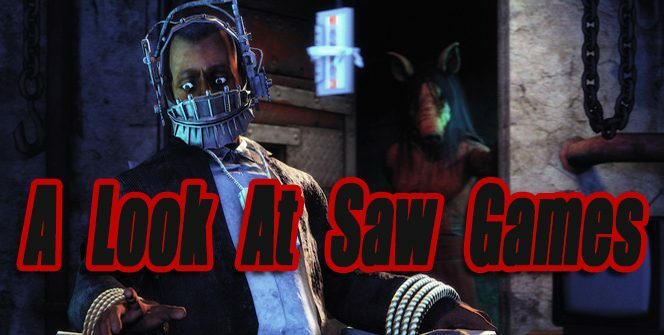 Saw 2 is similar to the first game in many ways, but it’s much worst. Because the first game was decently successful in the sales department, the publisher (Konami) wanted to release Part 2 as fast as they could for a quick cash grab. 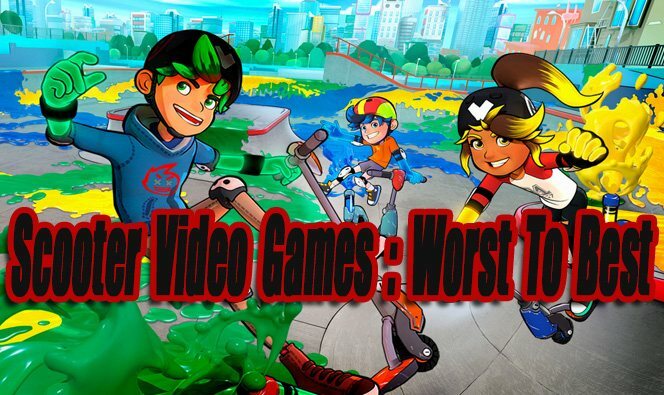 The only problem is this game is inferior to the first game in every way. The story makes absolutely no sense and is even laughable at times. The character models and graphics look worst than the first game, the onscreen interface is annoying, and the atmosphere seems a little off for a game based on Saw 2. The puzzles consist of mostly quick time events that are reused over and over repetitively. Like the first game Saw 2’s combat is also lacking, but it’s actually a little worst because the enemy AI can be very dumb at times. Overall I wouldn’t recommend Saw 2 to anyone, it feels unfinished and rushed. Dead By Daylight is a popular Murderer vs survivors (1 vs 4) online multiplayer game that features an official DLC based around Saw. The DLC provides a new playable murderer, survivor and a Saw-themed map. Amanda from the movies is wearing the Pig mask and is the playable character in Dead By Daylight. 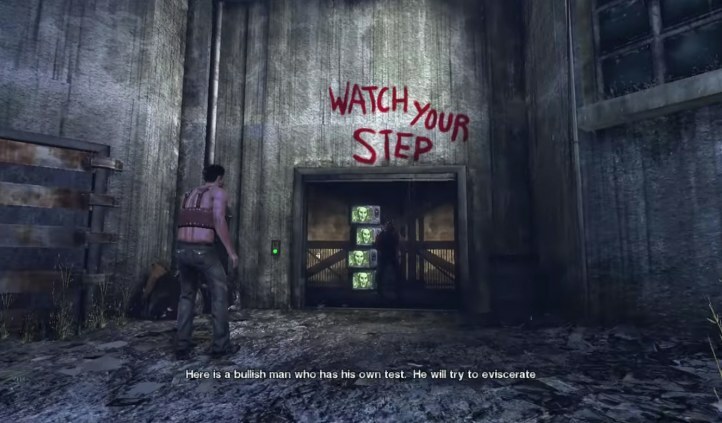 I loved the new Saw themed map, but I thought the Pig’s perks were weak compared to other DLC characters. At least the pig looks awesome, and her attack animations are done well. The DLC is still worth playing for the map alone. – More Information About The Saw Chapter In Dead By Daylight. A complete Saw Skin Mod for the popular Android horror game Granny. The map has been re-skinned to look like the warehouses in Saw movies. Instead of granny, a tall version of Billy the Puppet is after you. It’s not the greatest MOD, but it is SAW related.